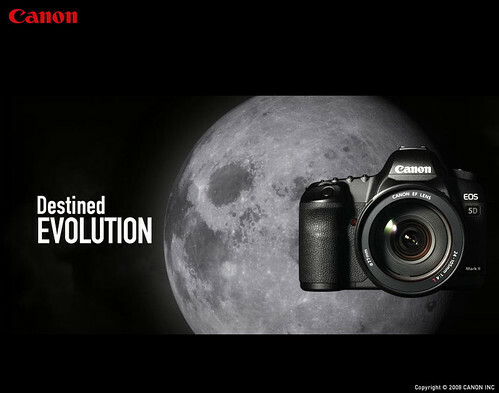 Ever since this page went up http://www.canon.com/moon/en/index.html it is getting everyone excited. 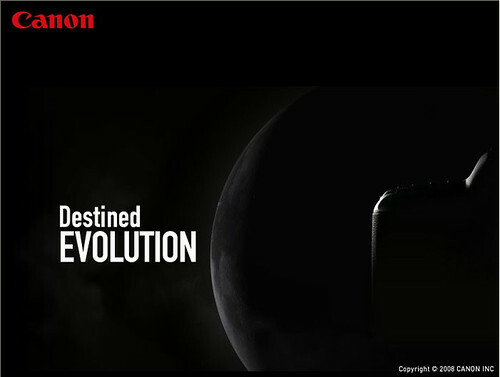 A lot of rumours has surface on the internet that it could be the 5D replacement namely 5D MK II or 7D. However, nothing has been released on the spec except for some 'prediction'. Can't wait for it to launch ! Tiger Woods walking on water ! 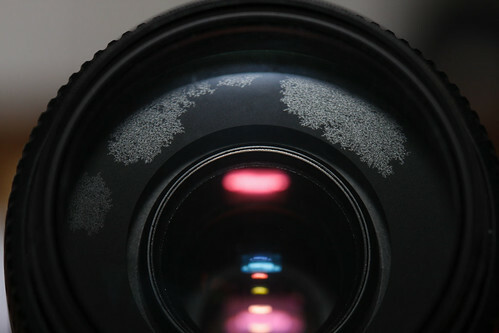 Transfer to Photoshop on Canon Digital Photo Professional (DPP) does not work ! I got panic for a while when I cannot transfer to photoshop the photo i wanted to edit using the short cut Alt + P in DPP. I thought I pressed the wrong short cut, and thus i decided to do it the manual way by clicking on Tools -> Transfer to Photoshop. Deng it still fail ! I have been into this situation before, what I did was to make sure Photoshop is my default application to open *.TIF. After that it's all back to normal again. So I decided to blog it and so I'll had it permanently.